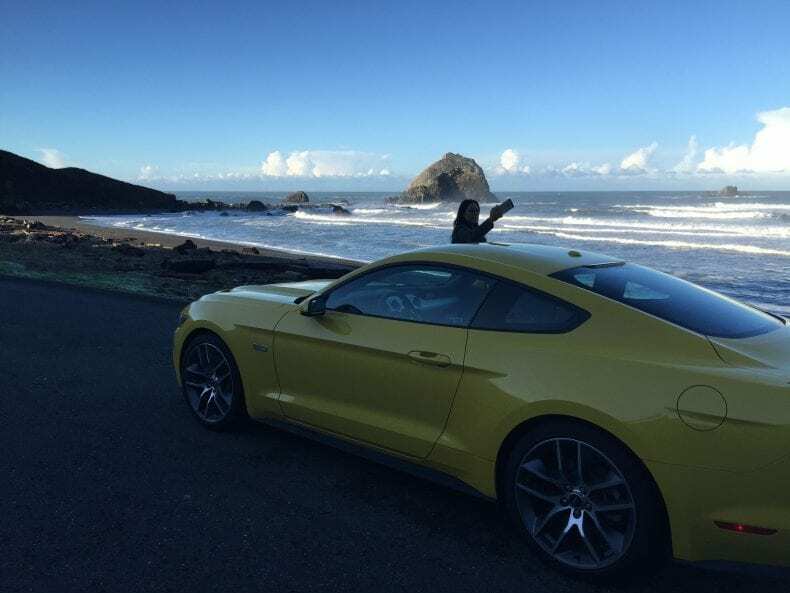 Recording Artist Josh Pfeiffer’s love of music has been well documented over the years, but what most people don’t know is that the singer, songwriter and music producer’s enthusiasm for automobiles goes back almost as far. Josh bought his first car, a 1967 Pontiac Bonneville when he was just 14 years old. ‘It needed a lot of work. It didn’t look like much, and the trunk was so big I could sleep in it,’ said Josh, ‘but it had a lot of potential.’ Josh would go on to fix the car up with the money he made working over the next few summers. He added air shocks, new rims and tires, dual exhaust, electronic ignition, and some much-needed paint and bodywork. By the time he was finished, his first car had transformed into a fun, classic car. That was just the beginning. Over the next 20 years, he would take on similar projects with his 1975 MGB convertible roadster, 1967 Oldsmobile 442, and 1978 Porsche 911. Josh’s Dad, Gary Pfeiffer, and Mom, Joyce Pfeiffer, had always been Oldsmobile fans. 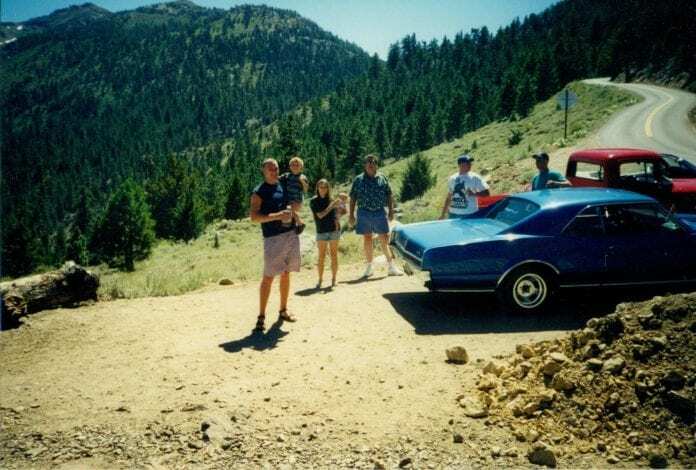 One of the family cars, while the boys were all growing up, was a 1971 Oldsmobile Cutlass Wagon that had 450 HP. Talk about a sleeper that is quick off the line. In more recent years, Gary and Joyce had a penchant for convertibles but stayed true to their Oldsmobile preference opting for a 1965 Oldsmobile 442 Convertible. Josh’s brother, Justin, has taken on the most variation of project cars over the years. His projects have included a 1970 Oldsmobile Cutlass Supreme, a 1969 Ford Mustang Coup, a 1966 Volkswagen Baja Bug, and a 1969 Oldsmobile Cutlass Convertible to name a few. Brother Jacob might have had the sweetest ride of all of them with his 1956 Ford Pickup. It received a full frame off restoration. The finished product boasted a modified suspension, rebuilt and souped-up engine, oak plank bed, and a paint job that had a mirror finish. Not to be left out, youngest brother Joseph got into the mix with his 1970 Ford Maverick Grabber. If you are going to have fun cars though, you need to have fun road trips as well. 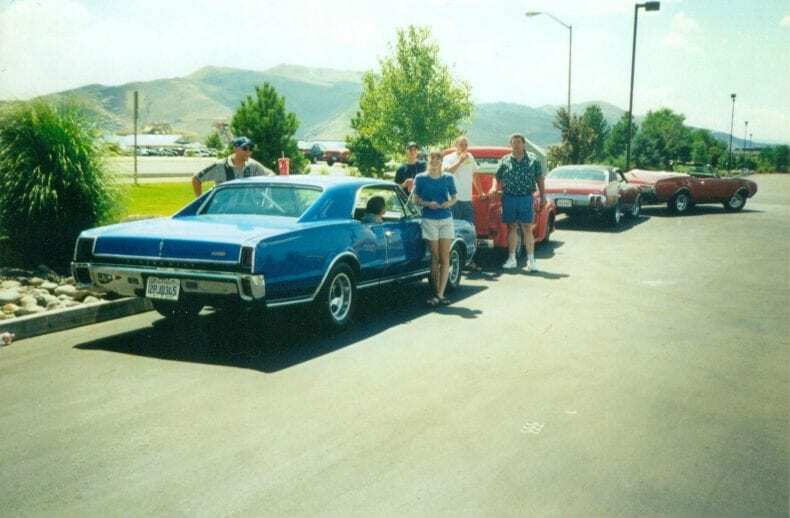 One of the Pfeiffer family’s road trip traditions has been going to Hot August Nights in Reno, Nevada. 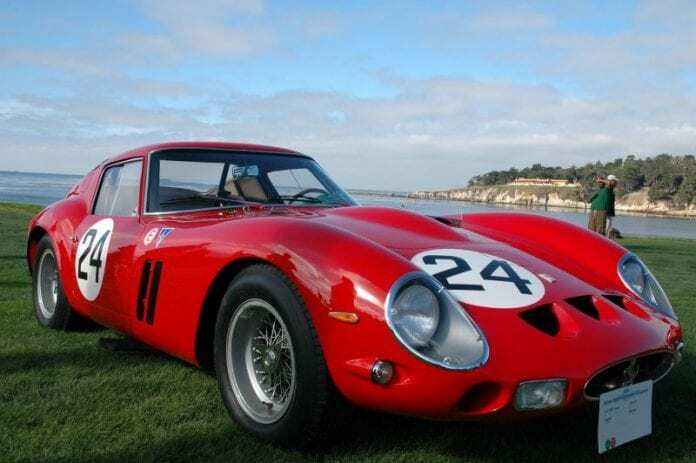 Every year the entire Pfeiffer family, including spouses and children, would meet up with friends and relatives to go cruising and check out all of the amazing cars. 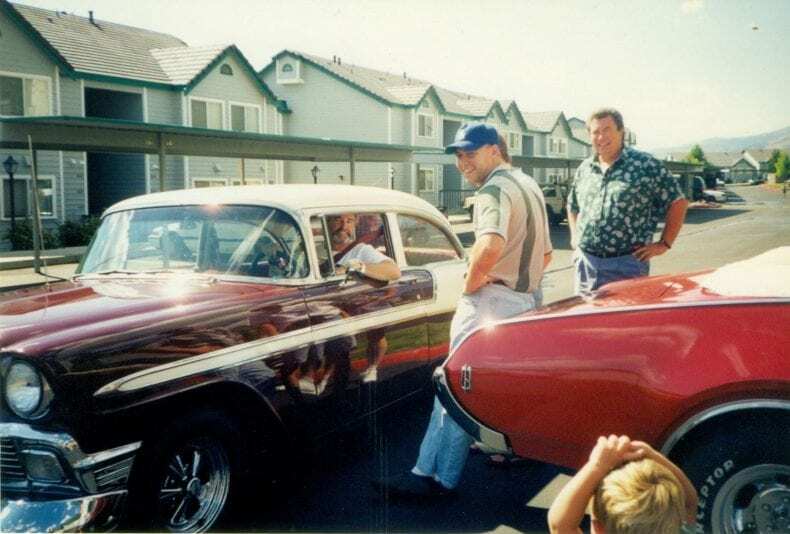 One of those friends, and cars, happens to be Steve and Cheri Andrews and their 1956 Chevy Bel Air. The Andrews and the car both played starring roles in Pfeiffer’s 2016 music video ‘Life’. 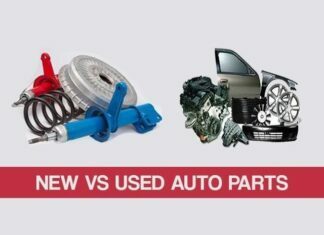 Over the past couple of decades, as automobile manufactures have increasingly been embracing the nostalgia of classic cars and melding that with what consumers love about modern technology, they have rolled out new models that have connected with the Pfeiffers as well. Coming and going from the more recent family stable of ponies has been the Dodge Viper, Ford Mustang GT, Dodge Charger, BMW Z4, Pontiac Solstice, and brother in law, Mark Meadors, has joined in with his 700+ HP Dodge Hellcat. 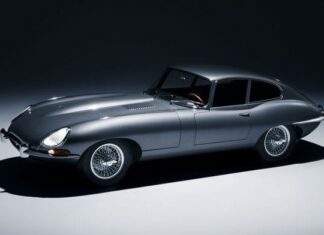 Classic cars, and their modern equivalents, are not where the Pfeiffer boys’ connection to cars ends though. 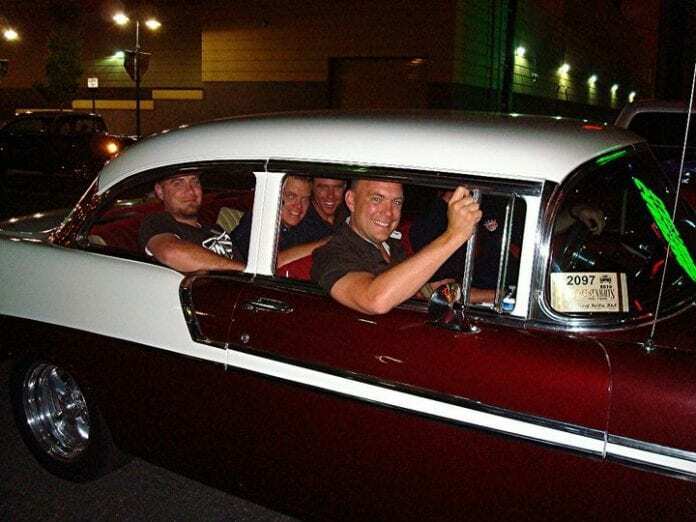 Currently, Josh, Justin, and Joseph are all involved in the automobile cosmetic repair business, Pro Finish. Josh and Justin founded the company over 20 years ago, long before Josh ever dreamed of pursuing a music career. Joseph joined the team about four years ago. The company works on over 1000 automobiles per month in Northern California, specializing in minor cosmetic repairs including paint chips and door dings. One can’t help but wonder if the ‘Law Of Attraction’ was in play in the way their story has unfolded. 30 years ago… Where it all began. Next articleWhat to do before selling your old PC?